5 things for life . . It is all very well talking about learning from the lives of the heroes and fools in the bible, but the natural question that follows is HOW? 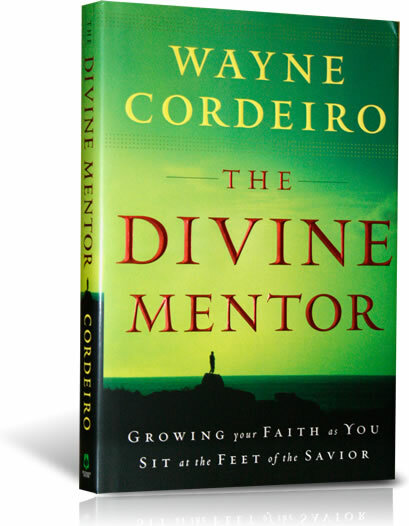 I had never thought of God as a mentor until I read Wayne Cordero’s book. The Divine Mentor gives the nuts and bolts of growing your faith as you sit at the feet of the Saviour – through spiritual journaling. 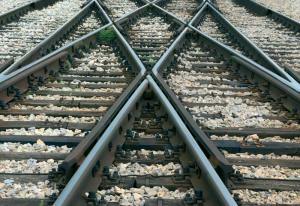 A few years ago, when my life was something like a railway junction, I discovered journaling by accident. I was a beginner in a writing class. Our first task was morning pages, an exercise to get over writer’s block. This is to put pen to paper first thing in the morning and let three pages of longhand, stream of consciousness writing, flow on to the page. You write about whatever comes into your mind – for your own eyes only. I don’t take to routine easily, but this one slotted right into place without any difficulty. As I wrote page after page I found I was talking to God – words and questions just poured out on to the paper. 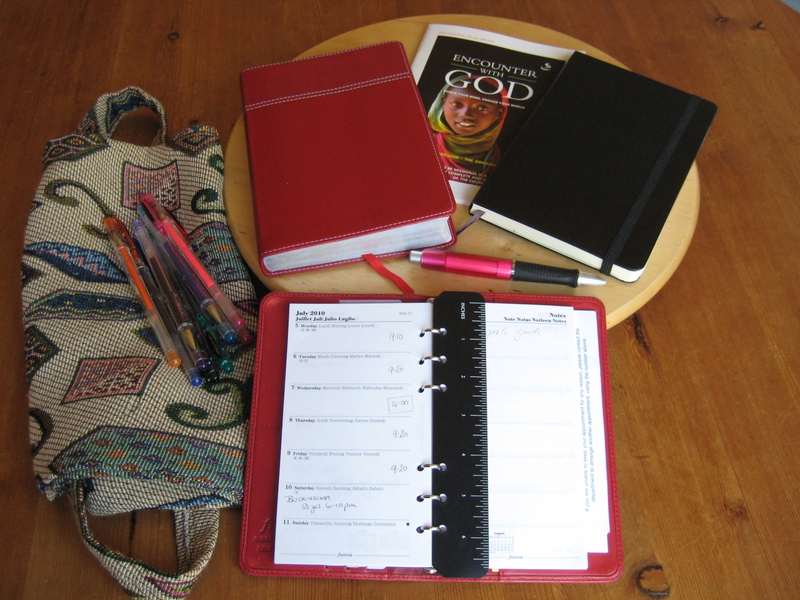 Without realising, I was learning how to keep a spiritual journal. At the same time I read the Divine Mentor and everything fell into place. Wayne Cordero talks about the importance of constructing a sacred enclosure round your heart. I include a bag that I carry the kit around in (I was given this one on a trip to Istanbul), and a set of colour pens – adding colour, mind maps and highlights makes the pages and the learning so much more memorable. He guides you to read, reflect, ask what it means in relation to YOU and your life, and pray. You write what you like in your journal. And as you do this, day by day you notice your senses sharpen, your ears tune in and your heart learns to recognise God’s voice in your life. The evidence is there on the pages you wrote yourself. And so these are the five things for life – the kit to help you talk to God and listen to what he has to say to you each day, as you build a sacred enclosure round your heart. Someone to help you avoid painful mistakes? Someone to lead you through the maze of life – decisions about your career, your relationships, even about who you are and what you want to change about yourself? If you say yes to this, and you want to get to know God better, have a look at The Divine Mentor. It is a great book and gives a different slant on the value of reading the bible regularly. Wayne Cordeiro tells how he learned to hear God speak to him daily through scripture. And how he learned through the stories of the heroes and fools of the bible. “By walking with David amid the smoldering ruins of Ziklag, I find help and strength for challenges that come my own way. Click here to listen to Wayne Cordeiro tell how Jeremiah saved his life, and how God can speak into our lives through the lives of the people we read about in scripture. And don’t we love to hear each other’s stories so that we can learn from them too?